When Stevie Winwood left Spencer Davis Group in 1967, he took his song “Gimme Some Lovin'” with him. It had been a big hit in The United States (#7) and Britain (#2). 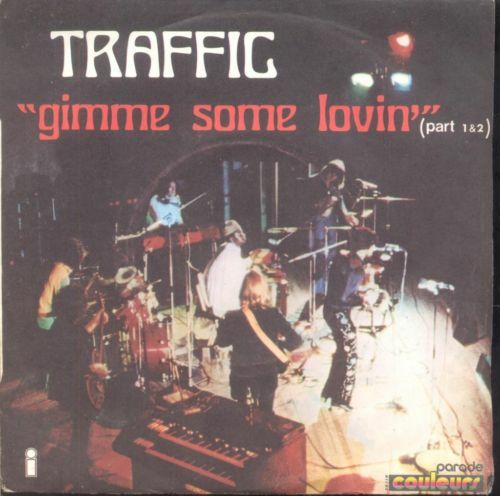 His next stop was Traffic with drummer Jim Capaldi, guitarist Dave Mason, and flute player Chris Wood. They were inducted into The Rock and Roll Hall Of Fame in 2004. They were originallly a psychedelic rock band that would move in a blues direction. They were primarily known for their album releases which would sell millions of copies in The United States. Their highest charting single was a live version of “Gimme Some Lovin’ which reached number 68 during 1971 proving that a good song is always a good song. 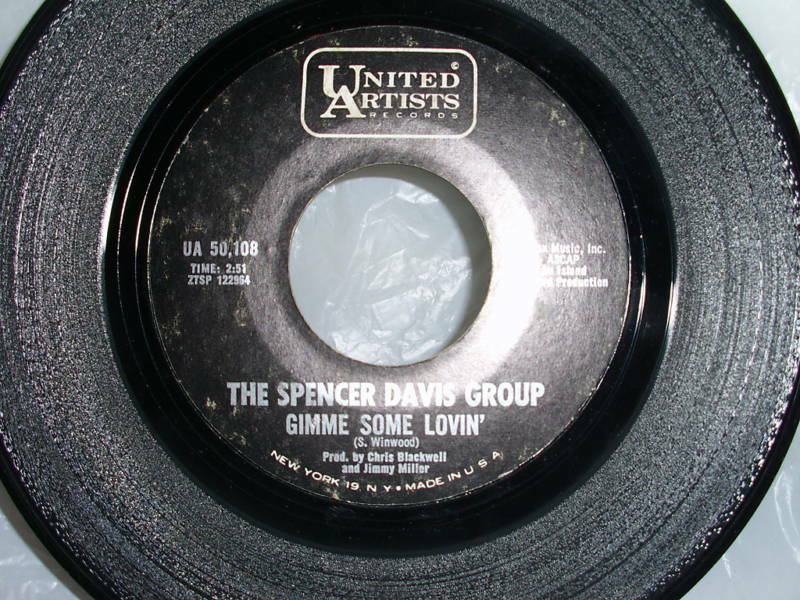 The Spencer Davis Group had a number of successful single releases in their home country of Great Britain including “Keep On Running” and Somebody Help Me,” which both went to number one. Their biggest hit in The United States came in early 1967 when “Gimme Some Lovin’ made it to the number seven position. The group at the time featrured the Winwood Brothers. Muff Winwood was the bass player and fifteen year old Stevie was the keyboardist/vocalist. He also co-wrote the song. Stevie Winwood’s raw vocal would propel the song to being ranked as the number 247 best song of all time by ROLLING STONE MAGAZINE. Steve Winwood would go on to front Traffic, become a member of Blind Faith, and become a superstar in his own right. Spencer Davis still tours with the group that bears his name. You are currently browsing the archives for the Steve Winwood Reviews category.